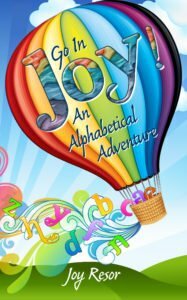 by Susan Gabriel | Jan 25, 2019 | My Books! Autographed by “the author” (me!) here at my website! Or your local bookstore can order it. A family legacy in danger. A stranger in their midst. Do they have the strength to survive the gathering storm of secrets? For the Temple women, the winds of change are blowing. And if they’re not careful, it could sweep them all away! Bride-to-be Queenie has never felt younger at heart. Engaged to the man of her dreams, the feisty sixty-year-old won’t let anything ruin her big day – not even ancestral ghosts or a mysterious wedding crasher. Rose’s southern roots run deep. 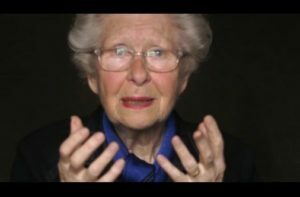 Even after three decades away, she can still feel the shadow of her deceased high-society mother watching her every move. Can she shake her ghost and find a place among her family? With a storm of trouble brewing across the island, the Temple women will have to survive more than a force of nature to put their ghosts to rest! 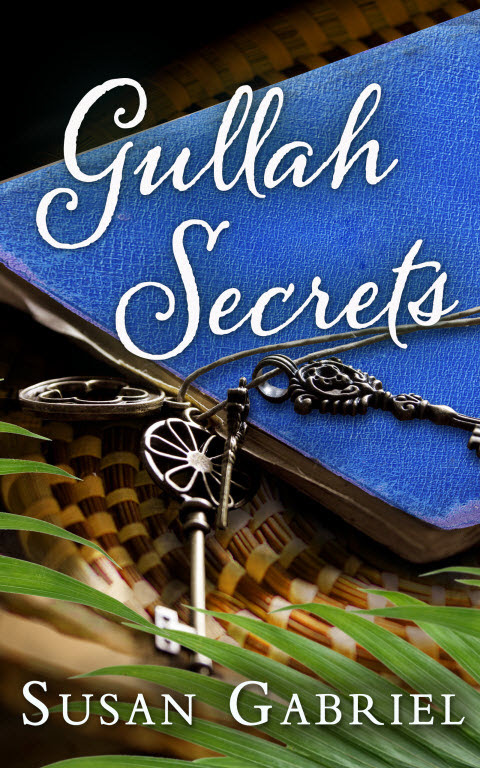 Gullah Secrets is the sequel to the bestselling novel Temple Secrets. If you like Southern gothic literature, characters you won’t want to close the cover on, and locations steeped in history, then you’ll love this hilarious and warmhearted saga. Buy Gullah Secrets today to unlock a compelling tale of family ties and tempests! Read the first two chapters free here. Thank you again for reading my books. Without you, I could not live my dream of being an author. May we all live into our dreams! 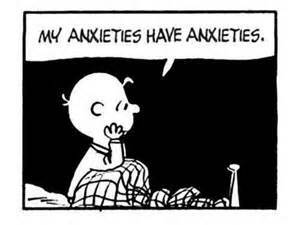 In our modern world, it is easy to feel anxious with the constant barrage of news and information that saturates our days. 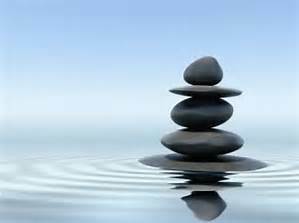 Many of us areÂ discovering the need to calmÂ ourselves and take a break from the seemingly unending things to worry about. With this in mind, yesterday morning I sat at my favorite local coffee shop (having a cup of tea) and made a list of 72 things to do during anxious times. I wasn’t aiming for 72, or any number, I just kept writing until I had to leave. My goal was to create some suggestions for activities that might take our minds off our ever-changing and sometimes-scary world. Pretend you are the happiest you have ever been. What will you do next? What would you add to this list of things to do during anxious times? Do you have any that you want to try? 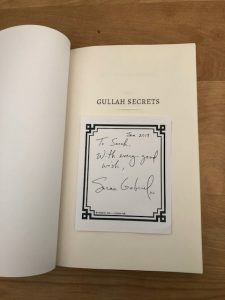 Susan Gabriel is the acclaimed southern author of Amazon #1 Bestselling novels Â The Secret Sense of Wildflower (named a Best Book of 2012 by Kirkus Reviews) and Temple Secrets. 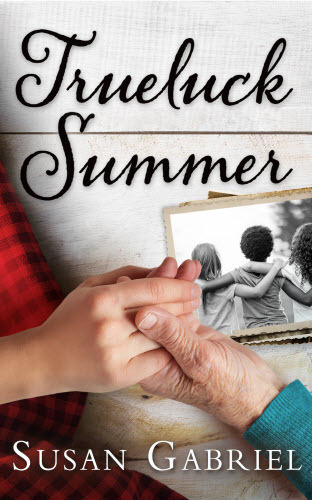 Her other books include Grace, Grits and Ghosts: Southern Short Stories and her latest southern historical novel,Â Trueluck Summer.Â She lives in the mountains of North Carolina. 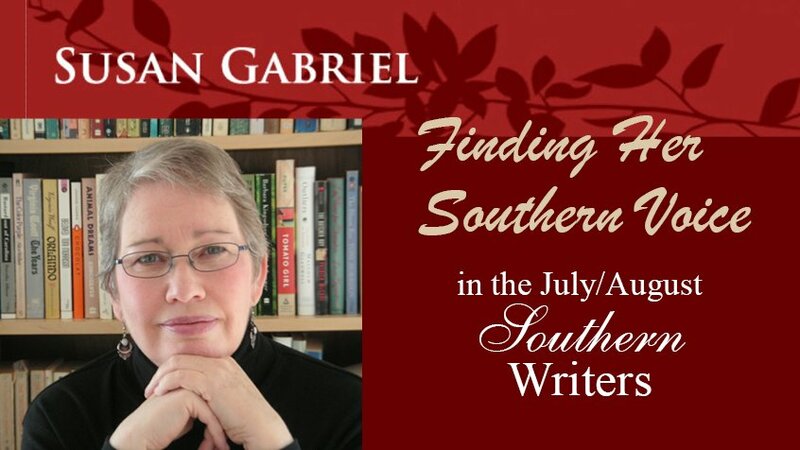 In my last blog post I told you about my interview in Southern Writers, the July/August anniversary issue of the magazine, andÂ shared with you the first question I was asked on the interview. BelowÂ is the second question I was asked, followed by my answer. At this point, most of my stories take place in the southeastern United States (mountain settings, as well as coastal, since I’ve lived in both). I was born and raised in Knoxville, Tennessee and now live in the mountains of North Carolina, so I am considered a “southern” writer. Although I’ve run from that label in the past,Â in the last few yearsÂ I have embraced it. SW: What do you think makes stories about Southerners so interesting to read? Me: In southern fiction, not only are the characters quirky and sometimes bigger than life, but they are also grounded in the landscape and a sense of place. Throw in a crackpot, an old wise woman and a preacher and readers love it even more. But we southerners love our countryside. We have a different rhythm here in the South. 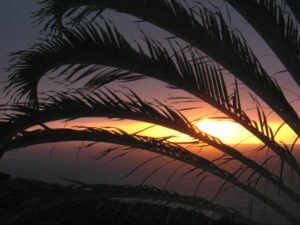 It is the rhythm of cicadas, mountain streams and sea breezes. It is the rhythm of weary travelers seeking out a welcoming front porch to converse with the locals and the land, to ponder their purpose on earth, and their place. 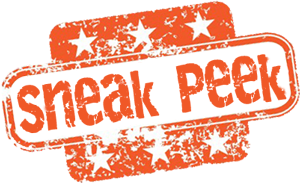 We also have secrets here. Delicious ones. Destructive ones. Redeeming ones. It was Flannery O’Connor who said the South was â€œChrist-haunted.â€ After living here for over 50 years, I tend to agree, and would add â€œCivil War-hauntedâ€ as a possibility, too. I lived in Charleston SC for many years, and the heart of town is The Market (as in, the old slave market). Sitting in the middle of all that history are these beautiful African-American women weaving sweetgrass baskets, as if theyâ€™ve been sitting there for the last hundred years. The past is still alive in Charleston, and perhaps it is still alive everywhere in the South. Charleston has its fair share of ghosts, too. Confederate soldiers rattle around in the attics of old mansions. Churches and cemeteries have their spirits, as well. You can take more than one ghost tour when visiting. 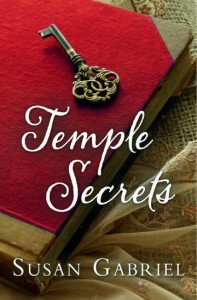 My novel, Temple Secrets, sprang from something a friend told me 25 years ago. She moved to an old house South of Broad Street (the most historic section of town), and while living there she heard from her neighbors that many of the housekeepers who worked there were the descendants of slaves who had worked for the ancestors of these same white families. What must it be like to know that your ancestors were slaves owned by the same family that you currently work for? This fascinated me. I wasn’t even writing then, but somehow I knew I would explore that idea later. That’s what Temple Secrets is all about: how the past is still alive in the present day, ghosts are a fact of life, and how secrets can be kept alive for generations. P.S. Please consider joining me on my Facebook Author PageÂ for shorter posts and more frequent interaction. 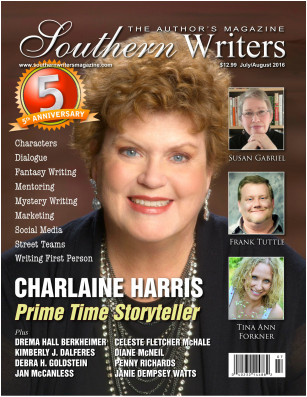 Dear Ones, IÂ was invited to doÂ an interview in Southern Writers magazine this month. It was great fun to be interviewed about my southern roots and the southern themes in my work, as well as my writing process. Susan Reichert (Editor-in-Chief) and Annette Coleman Mastron (Communications Director) of the magazine did a great job with the interview, and I am grateful for the opportunity to appear in the magazine. Unfortunately, the only way you can read the interview is to buy aÂ copy. I understand if that isn’t an option, and I will share some of my answers to the interview questions here on this blog at a later date. Keep in mind it won’t be the actual interview, but the questions and answers their professionalÂ interview was based on. Here’s my answer to the first interview question I was given. The finished product is based on my answers. Southern Writers: I read on your website that you write with passion, humor and insight about Southerners, both wise and wounded; teens, both ordinary and odd; and the people who love them, both explicit and unconscious. Did you choose writing insights about Southerners or did it choose you? SG: In the interest of honesty and perhaps braveryâ€”considering this is a magazine for southern writersâ€”I will tell you a secret. For many years I was ashamed of being a born-and-raised southerner. In fact, until a few years ago I was running from it. In college, I dropped (most of) my southern accent and cringed every time I saw Confederate flags on the back of beat up pick-up trucks, a common sight in my neck of the woods, as well as the abundant church signs telling me to Repent! For a decade of my life, I became a marriage and family therapist. In part, to understand the crazy characters in my southern gene pool. Then when I finally got around to writing (at age 38), I swore I would never, ever write southern fiction. Never. Sure, I had famous southern writers on my bookshelf. I even dreamed about them. One night in a dream, William Faulkner came and sat on the end of my bed. Another night, Eudora Welty delivered a box full of letters to my bedside table. Yet I was convinced I was not that kind of writer. A few years ago, I finally divorced myself from the South and moved to the West. Of course, in the first week I was living in Colorado, a pickup truck from Texas passed me with the biggest Confederate flag I’ve ever seen in my life waving out the back. Point being, even when you move across the country, you can’t get away from your roots. It was in Colorado that I learned how truly southern I am. I missed shade. I missed people who moseyed. I missed people who asked about my day and had a minute to chat at the mailbox. I missed the softness of the ancient Blue Ridge mountains, as opposed to the jagged, upstart Rockies. I missed the lushness of the southeast: the moisture, the rivers, the gentle rains. I think I may have even missed kudzu! Eventually, I realized I was trying to be something I wasn’t. I was an oak tree trying to survive in a semi-desert. The West was starkly beautiful. It was stimulating. It was wild. But it wasn’t me. In the end, it was the land that called me home. And once I returned to the southeast, I reclaimed my roots with renewed humility. Or perhaps I claimed my roots for the first time. With this choice, I began to see beyond all the issues that had bugged me and still bug me sometimes, (think bathroom law!) and started noticing the things I really love. Then I began to put these things in my fiction. While my non-southern (agented) writing never took off, my southern writing has flourished. It turns out that I am good at telling southern stories. Who knew? Certainly not me for many years. But sometimes the thing we run from the most is the very thing that will save us. Then in 2012, Kirkus Reviews gave my novel, The Secret Sense of Wildflower, a starred review and named it a Best Book of 2012. Offering further proof that I’d found my way home. I imagine I’ll stay here the rest of my writing life. What I can’t believe is that of the over twenty years Iâ€™ve been writing, I resisted being a southern writer for over a decade. 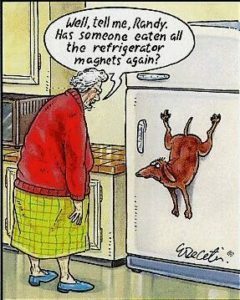 We humans can be a tad dense sometimes. Did I choose writing insights of southerners or did it choose me? Good question. I think both things are true. What do you think makes stories about Southerners so interesting to read? 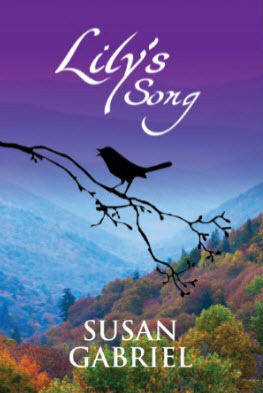 Tell us how the story for The Secret Sense of Wildflower came about and what drove you to write the sequel in Lilyâ€™s Song. What was the most difficult scene concerning techniques to write in either or both? Tell our readers about Susan Gabriel. What is it like, writing, for you? Don’t these sound like fun questions to answer? Stay tuned. I’ll post the answers to the rest of the questionsÂ at a later date. Hi everyone. I like to support local authors, artists and creative typesÂ and invited Joy Resor to be interviewed here on the Front Porch. I don’t know Joy personally, but from what I can tell she is dedicated to putting positiveÂ vibes out into the world and being true to herself. I admire anybody who has the courage to pursue what they believe is their calling. 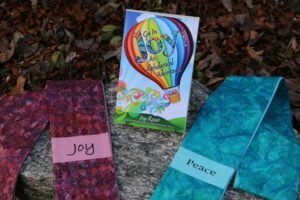 Please give Joy Resor a warm welcome here on the Front Porch. I live in the mountains of Brevard, North Carolina, where my soulâ€™s work has evolved afterÂ my marriage ended.Â Through Joy on Your Shoulders, I offer wares of Batik cotton with positive messages, serve clients as their spiritual mentor, facilitate journaling to joy classes, create a free newsletter and last year published Go In Joy!Â An Alphabetical Adventure, a book of essays and poems inspiring joy. 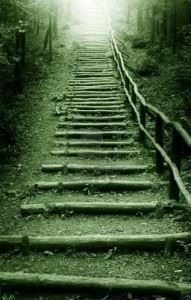 When I awaken from sleep, in the shower, on a walk in the forest, talking with like-hearted friends â€“ during relaxed, contemplative states, creative ideas arrive for me to live into. Iâ€™m reading a book on tools for better speaking, fuel for the journey I feel inside to become an inspirational speaker and I received inspiration today (!) in a class I facilitate to create a journaling companion to my recently published book. I love the book Callings by Gregg Levoy for its beautiful writing and inspiring energy, and I suspect this rare and wonderful book worked within me, encouraging me onward into the joy I offer today. I love the raw truth, vulnerability and humor in Carry On, Warrior: The Power of Embracing Your Messy, Beautiful Life by Glennon Doyle Melton. I love everything Iâ€™ve read by Martha Beck, Elizabeth Gilbert and Jan Phillips, too. Books and I commune daily and often…how I LOVE reading! All versions of Hallelujah and Morning Has Broken cause me to become still, close my eyes and deeply breathe, touching my soul with power and awe. 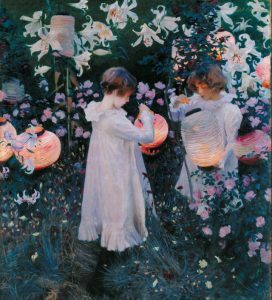 Lily, Lily Rose by John Singer Sargent crazily wowed me when we saw the enormous original in a Boston exhibit.Â I treasure a poster rendering in my home office. The David in Florenceâ€¦so magnificent, exacting and ethereal at onceâ€¦.love. Each Monet I breathed into at the Musee d-Orsay when we visited Paris. Iâ€™m grateful to daily write in a gratitude journal and to be as awake as I am to the gifts of this lifeâ€¦to feel breezes, gaze upon Lilies, marvel at drifting cloud shapes.Â Iâ€™m grateful for friends, laughter and serving others in all the ways Iâ€™m called. Diana, Herself by Martha Beck, TED Talks by Chris Anderson, The Master Speaks by Joel S. Goldsmith and The Surrender Experiment by Michael A. Singer. 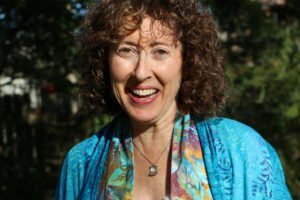 Joy Resor lives in the mountains of Western North Carolina, inspiring joy through her being and offerings, loving life in ways she didnâ€™t when she lived inside her head. Sheâ€™s in awe of her grown sons, one in the Peace Corps in Namibia and the other enjoying life and work in Germany.